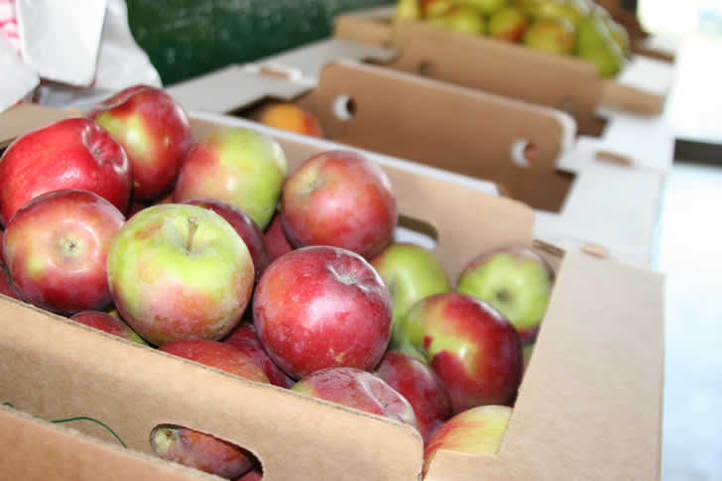 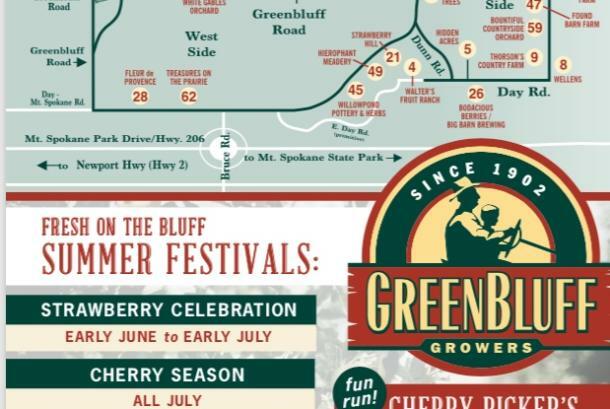 Green Bluff Growers Association, formed in 1902, represents a community of friendly family farms, orchards, wineries and other businesses dedicated to helping local farmers with agricultural tourism. The promise of an old fashion farm experience brings thousands of visitors each year to the rolling hills northeast of Spokane. 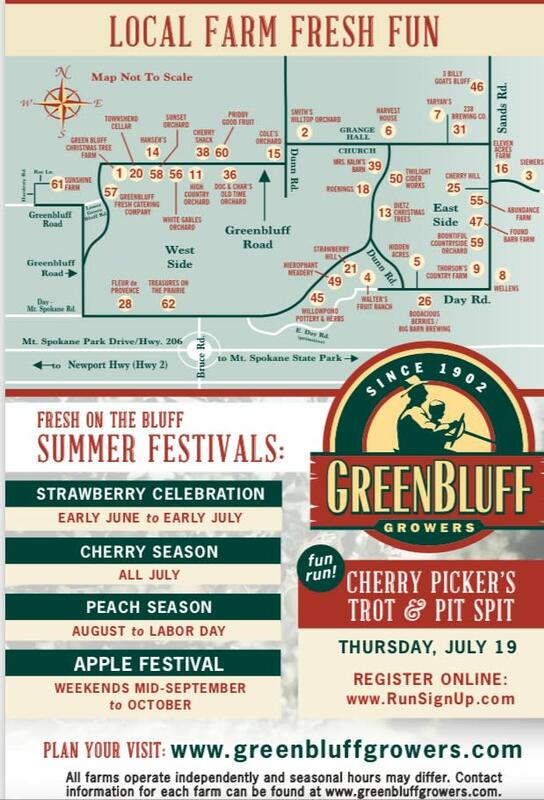 Check the Green Bluff Growers website for a current calendar of events.